Room 7 and Room 10 collaborated this year to create a movie for the Manaiakalani Film Festival. Our movie is called Powhiri. 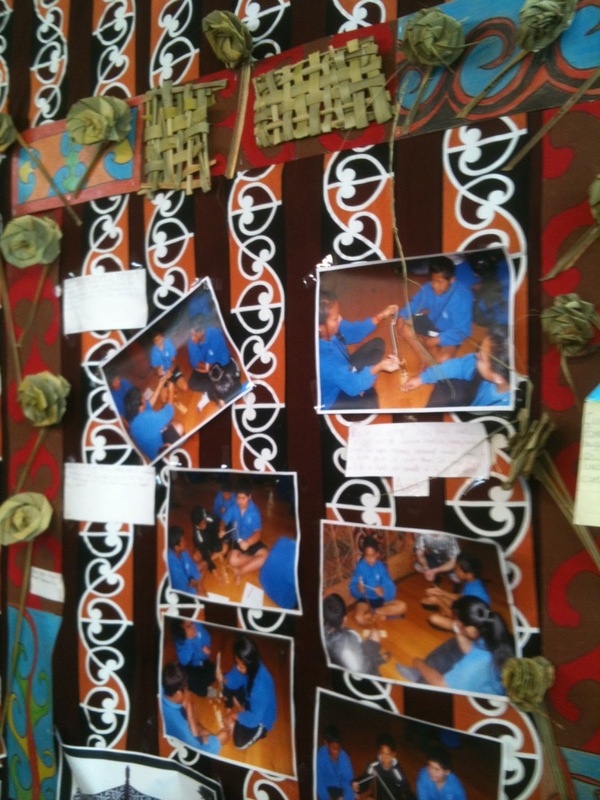 In Term 3 we had been learning about Maori customs and traditions. We visited the Auckland Museum where there are lots of different artifacts that helped us learn about how Maori use to live. You can read more of our blog posts here. 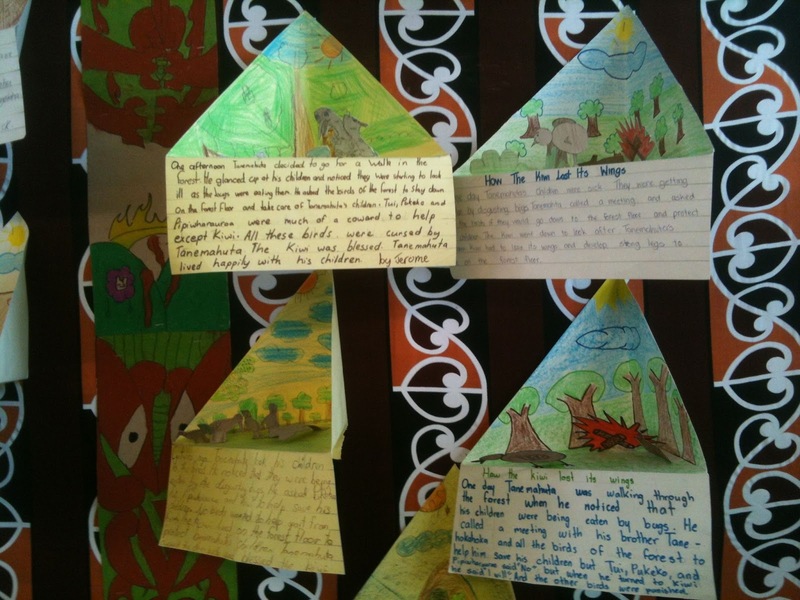 We created 3D displays for the classroom sharing what we had learnt about Maori traditions and also read and retold Maori legends for our blogs. In our movie we shared a Powhiri including waiata (songs) and Mihi (speech). Powhiri Glenbrae from KPE TV on Vimeo. 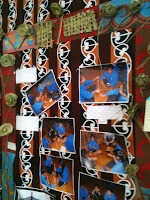 Hi Rm7 & Rm10 I loved your presentation of the powhiri. Hopefully next year yous can do another culture. I really like the trip to Wellington it was really really cool because everyone had fun and Tamaki Primary really loved it. Well done Room 7 and Room 10. What a lovely way to showcase all the wonderful learning experiences you have at your school. I know how hard you have all worked to produce this movie and I am sure that your teachers are very proud of you. Well done! What a wonderful way to present the learnings from the museum trip - the mihi were spoken confidently and the waiata sounded great! I liked the way you sang the Powhiri. We do that at our school too and sing the waiata too. Your video was so cool. Hi channel I like your Movie. I wonder what that boy said in Maori it must be important for your school. Do you do that Maori thing everyday. We are impressed with your movie and singing. It sounded beautiful! Hi Room7 I liked you'r movie it was cool. I liked you'r haka keep it up. And I liked how you's walked in the room. your movie was cool fun. Wow!!! 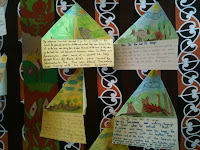 Danille your post about the Powhiri was outstanding. start my own blog (well, almost...HaHa!) Fantastic job. I really enjoyed what you had to say, and more than that, how you presented it.